10 cats. 5 humans. 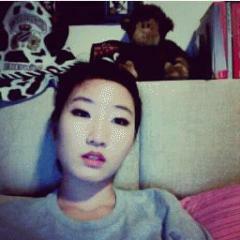 One night of great mewsic. 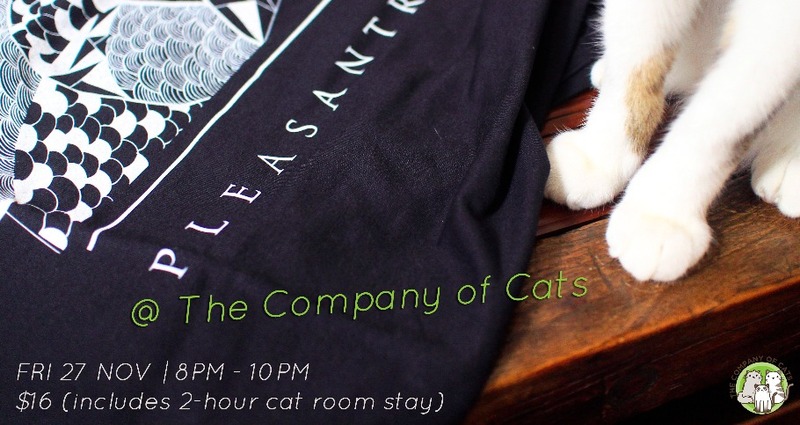 Fresh off their North America Tour (2015) and the release of their debut album “Synapses” (2014), Pleasantry and The Company of Cats present an intimate acoustic session held in worship of 10 resident feline overlords. 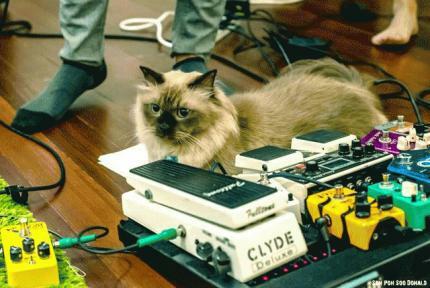 The band will be performing stripped down versions from their two most recent album “New Split Ep”(2015) and “Synapses”(2014), accompanied by a unique feline dance ritual that includes guitar sniffing and speaking purring. 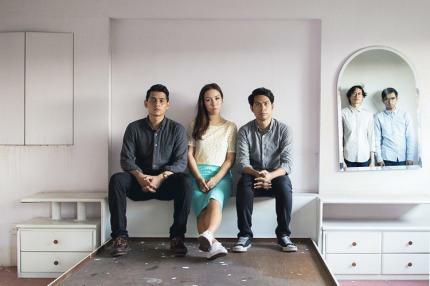 This purrformance is part of the Monthly Mewsic series organised by The Company of Cats, Singapore’s only cat café music session featuring original made-in Singapore music. The Company of Cats is Chinatown's first cat cafe that's home to 10kitties, all of which were either rescued of adopted. There are books to read, delicious food to nosh on and of course, friendly felines that may just curl up on your lap with you.